Some of the best diving in the world is right on our doorstep here in Thailand and best accessed by liveaboards. 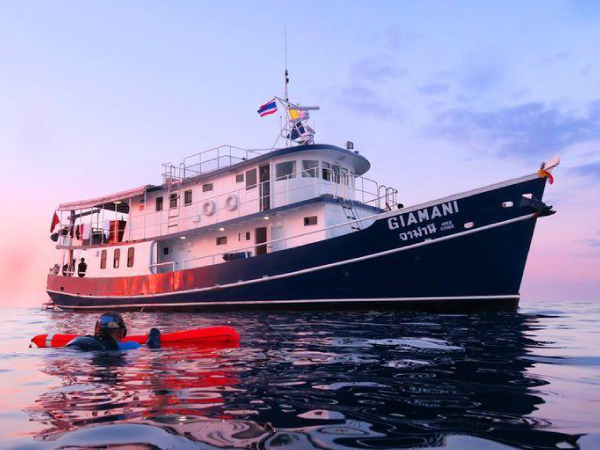 From the stunning Similan National Park to South Andaman’s Hin Daeng and Hin Muang and from one night to as many nights as you want we have a range of Liveaboards ready to get you to many spectacular underwater sights. 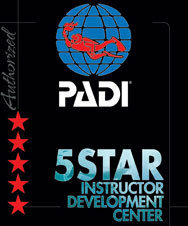 While best suited for experienced divers we have private guides available for a small fee for those less experienced or for photographers wanting to get away from the rest of the group and do their own thing. Once unreachable for tourists and divers, Burma has now become a popular liveaboard and private charter destination. As has the Andaman Islands and South Andaman Tarutao National marine park. Kiwidiver has a range of liveaboards from one night to three weeks or more covering both the most popular sites and some rarely visited exploratory sites on both group and private boats. Contact us now to let us help you plan a trip of a lifetime!